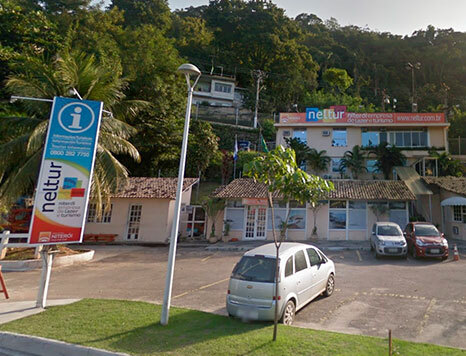 The NELTUR, Niteroi – Empresa de Lazer e Turismo S/A, it´s a joint-stock of mixed economy, of authorized capital, originally constituted under Law No. 33 of December 12, 1975. It has legal personality of private law, equity and administrative autonomy and financial. The LEGAL SEAFRONT project has the objective of regulate the access to the beaches of Niteroi (Charitas; Itaipu; Piratininga) and sort the tourim bus park and similar, during the weekends and holidays. To have more information about the project, access the form CLICKING HERE. The Neltur has by objective promote, coordinate, execute and stimulate the development of leisure, tourism and related activities, as well as the promotion of events and valorization of touristic equipment, in close consonance with the economic and social development policy of the Niteroi Municipality, delimited in Statute. Continually expand the degree of importance as a tourist destination in the national and international scenarios.